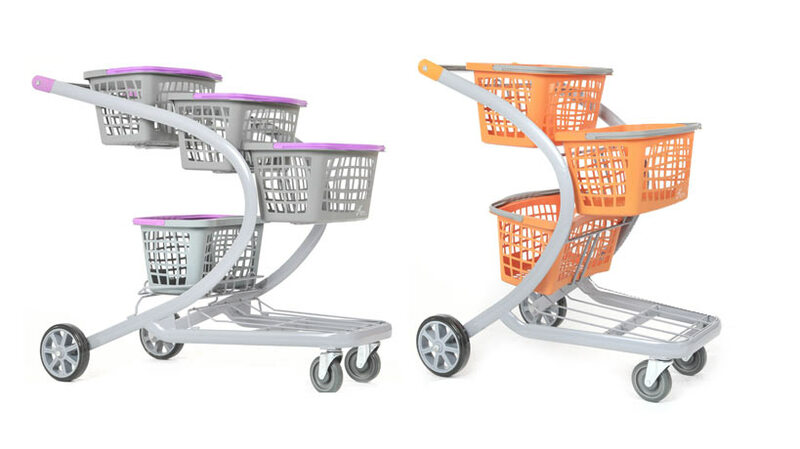 Advance Carts has advanced experience with powder coating. Our relentless focus on improvement and exceeding customer expectations have produced an environmentally safe, industry-leading powder coating system for metal carts. 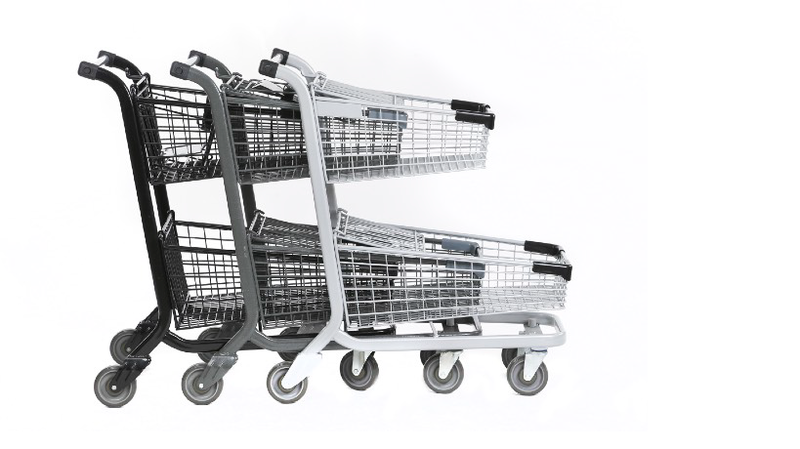 All Advance Carts metal shopping carts go through an automotive 11-stage electrocoat dip-tank finishing system after they are welded and assembled. After a thorough multi-tank cleaning process the products receive a zinc phosphate precoat and are then immersed in an acrylic electro-deposition tank where a high gloss black acrylic topcoat is charged onto the products. The products are oven cured to fully crosslink and cure the electrocoat topcoat providing an extremely durable and rust-resistant finish (especially in difficult to reach areas and joints), the process ensures resistance to water, humidity, salt, and UV rays as well as extreme ambient temperatures. Our ecoat is SGS corrosion tested for maximum lifespan and protection. Our high-gloss chrome finish is specially designed for indoor applications. 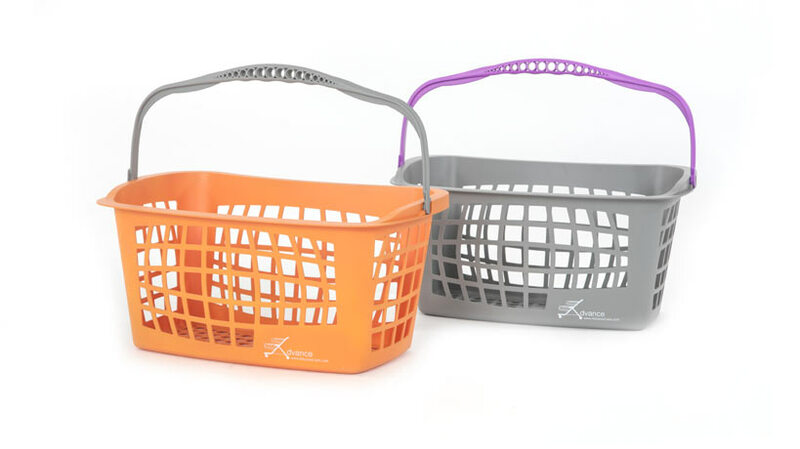 It protects wire baskets and metal components against normal to moderate stresses and strains such as collisions or wear and tear as a result of scuffing. The high-gloss finish adds a visually attractive element.